Over time teeth can become worn down and shift into different positions that can only be corrected with orthodontic care. Missing teeth can cause other teeth to shift and tilt, creating a bad bite and increasing the risk of gum disease. 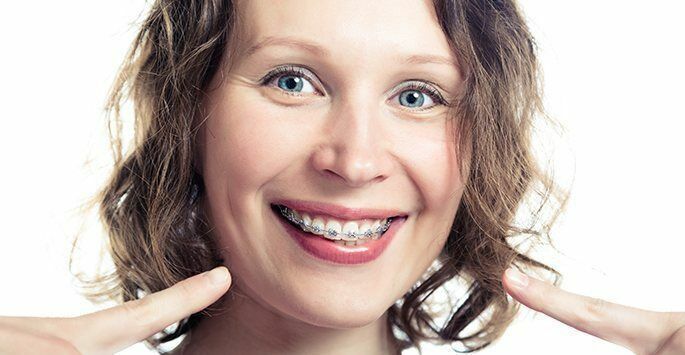 Not receiving orthodontic treatment when it's needed can create long-term health issues costing you more in the end.